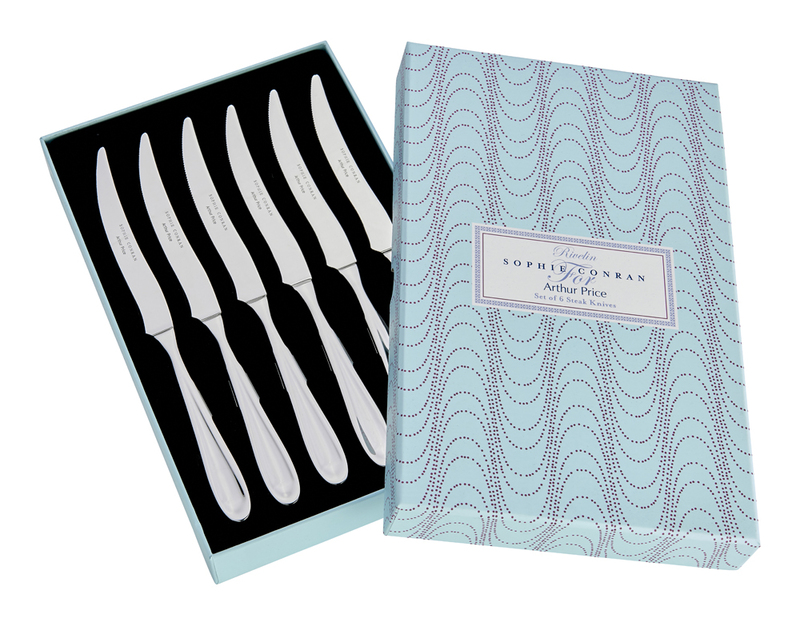 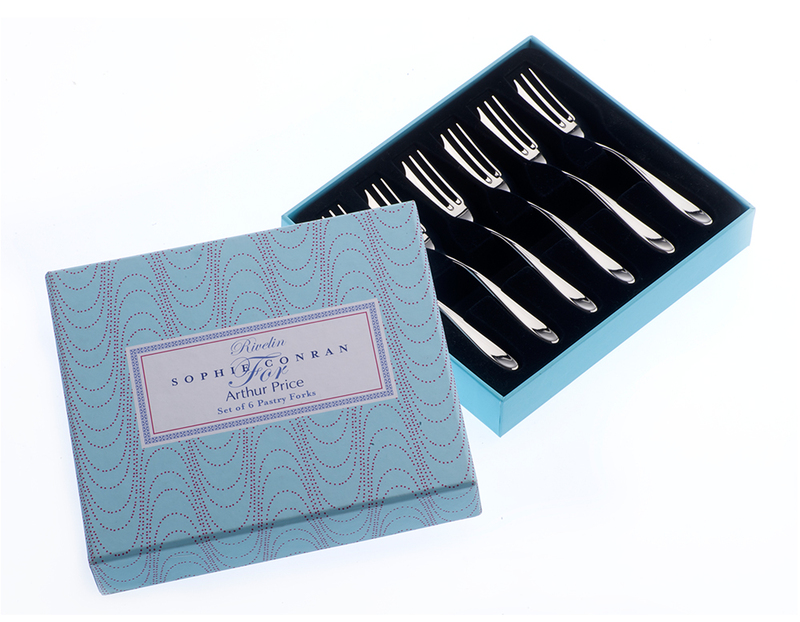 Successfully added Rivelin Set of 6 Steak Knives to your basket! 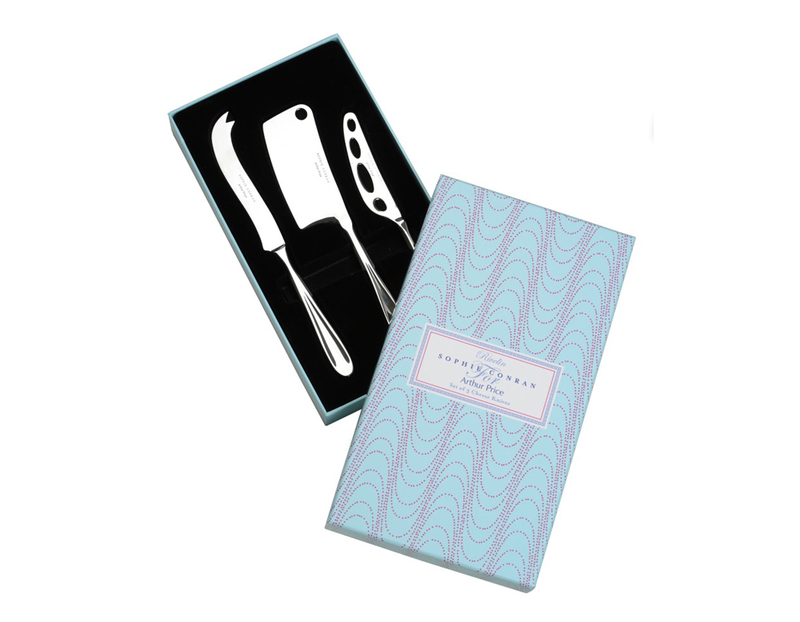 Red blooded meat lovers will love these stylish and elegant steak knives. 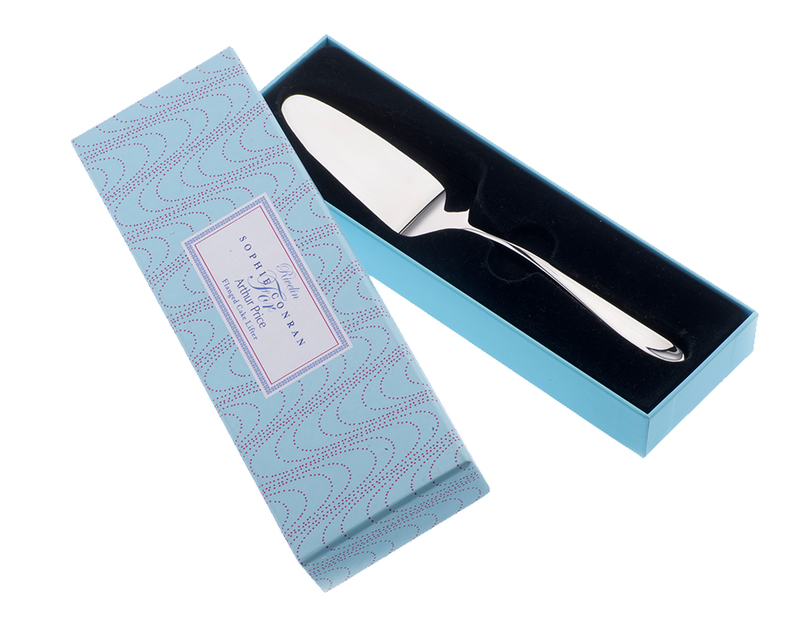 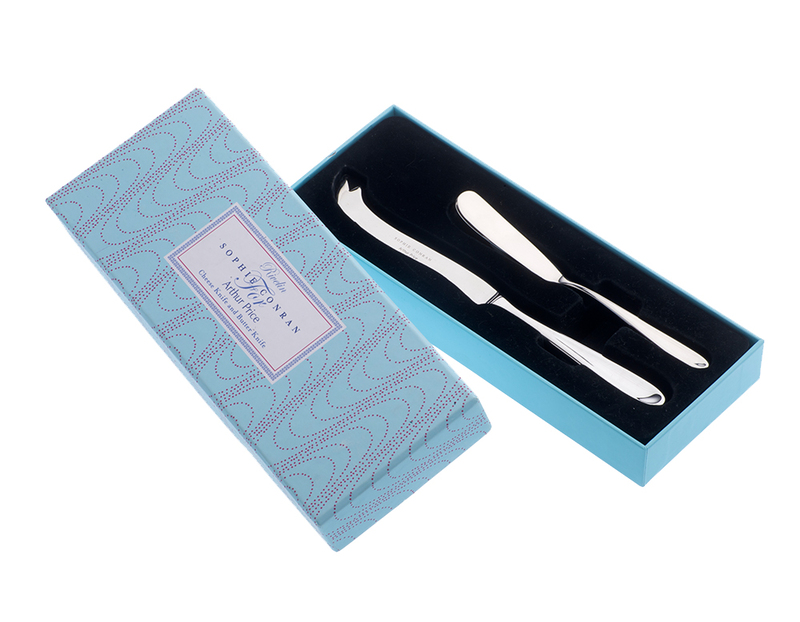 Beautifully gift boxed and made from the finest quality 18/10 stainess steel.